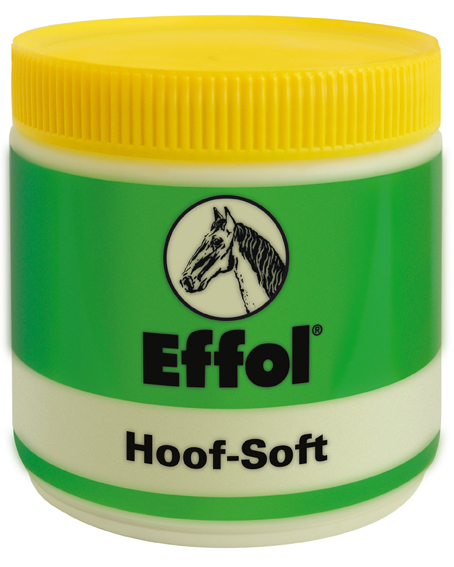 Effol Hoof Soft is a specially developed hoof treatment, combining the proven effects of Glycerine with Witch Hazel to offer lasting hoof hydration, restoring ideal moisture balance within the hoof. Even in worn down hooves, Effol Hoof Soft drastically improves hoof resilience and resistance. Apply to the coronary band and hoof throughout the day as necessary. There are currently no questions for Effol Hoof Soft for Horses - be the first to ask one!